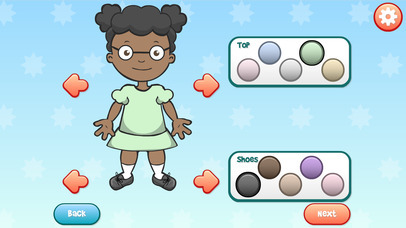 Help teach your little ones how to be reverent in Primary by playing Sunbeam Roundup with them! In Sunbeam Roundup, your child gets to play the role of a Sunbeam teacher who keeps her class reverent by tapping kids who misbehave. All included religious lessons loosely correlate to current LDS/Mormon Sunbeam curricula. Made by longtime gamer and Sunbeam teacher veteran Megan Chan (author of several children's book apps). - A growing library of real, fully-voiced Sunbeam lessons! - Teach reverence by doing! - Multiple answers to teachers' questions make each playthrough unique! - Simple touch interface to identify and gently encourage Sunbeam students to be reverent! - Kids have different personalities and different actions to recognize! 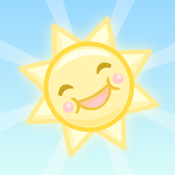 - Create your own in-game Sunbeams and put them in their Sunday best! Thank you for your support in making meaningful and fun games!